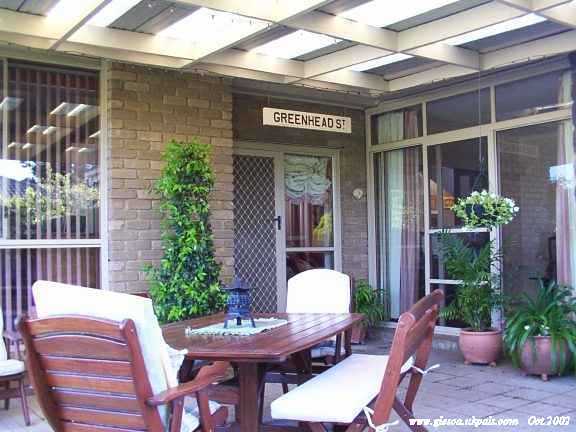 "I have passed the website on to my old Greenhead Street friends from Brigton out here in Australia. 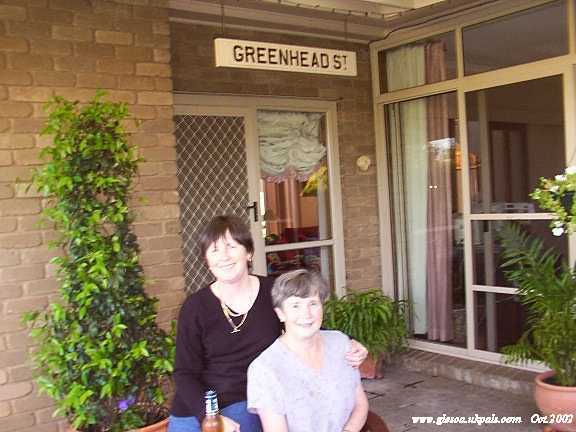 Our building is long gone, but would you believe, a kind friend posted the old Greenhead Street sign out to my sister in Australia, and she has it hanging on little chains on her patio here in a beachside suburb of Melbourne!" all the way from Bridgeton, Glasgow to Melbourne in Australia!